If you’re in the business of attracting traffic to a website and building brand awareness, you should care about how links impact your key performance indicators. As an SEO agency, we’ve written about how to get high quality backlinks in the SEO Tutorial. That resource covers link building best practices in black and white. But where personal experience and opinion is concerned, we have our own view of how links should be managed. 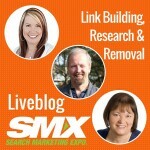 Read Bruce Clay’s Views on Building Links for SEO. The problem is that not all backlinks are the result of real business relationships. Search engines value backlinks only when they’re the authentic results of your marketing strategies and not because you opened your wallet and bought them. 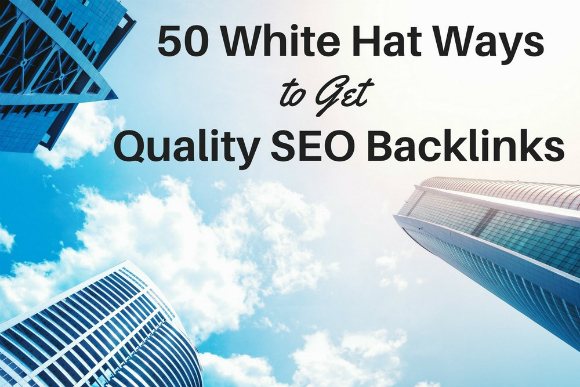 Here is a list of 35 natural and safe (white hat) link earning ideas that have the potential to produce quality backlinks that support a healthy website and are an honest reflection of your reputable brand. Read 35 White Hat Link Earning Strategies. We talk a lot about links in the SEO industry. Here we’re going to talk about the absence of links. How a mention without a link is good for SEO. 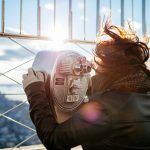 What is linkless attribution? 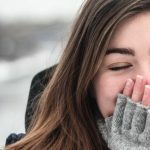 Read on for the Power of the Linkless Mention. 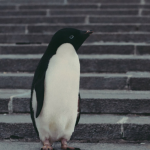 TL;DR – A theory: The next Google Penguin update will kill link spam outright by eliminating the signals of inorganic backlinks. Google will selectively pass link equity by topical relevance of linked sites, made possible by semantic analysis. Google will reward organic links and perhaps even mentions from authoritative sites in any niche. As a side effect, link-based negative SEO and Penguin “penalization” will be eliminated. 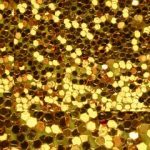 Is the end of link spam upon us? 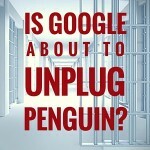 Read why we think it’s a good thing that Google is about to unplug its Penguin. 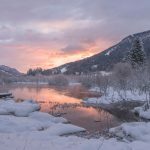 Among search engine optimization folks there are a couple questions that continually spur on conversation, and one of them is: Link building — is it black hat? The last few weeks have seen a surge of articles and online chats on the topic of link building and its proper place in search engine optimization. 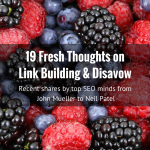 Recent discussions about links bring to light the battle-worn wisdom of knowledgeable, go-to search engine optimization minds, like John Mueller and Neil Patel, whose advice has been indispensable in the two years since we first were introduced to Google’s Penguin algorithm update. Link building is a matter of hot debate among search engine optimization analysts because quality links are vital for top rankings while spam links can land a site with a serious search engine penalty. In the age of Penguin, attention must be paid not only to the links themselves but how they are earned. Even asking for links the wrong way can violate webmaster guidelines, according to a Google blog post from earlier this month. 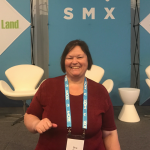 As moderators of last Thursday’s SEO-focused Twitter chat, #SEOchat, we wanted to hear what top SEOs were feeling about the current state of link building, link removal and disavowing links. The debate was lively and at times surprising. Discover all the thought-provoking and controversial points of view!